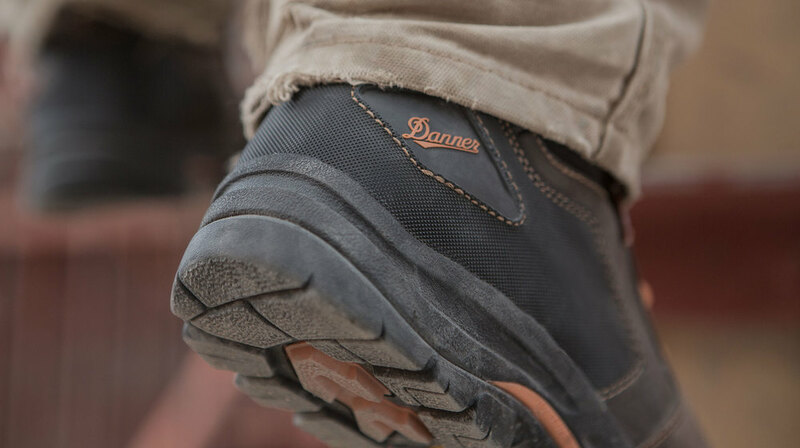 The Vicious is not your traditional Danner. 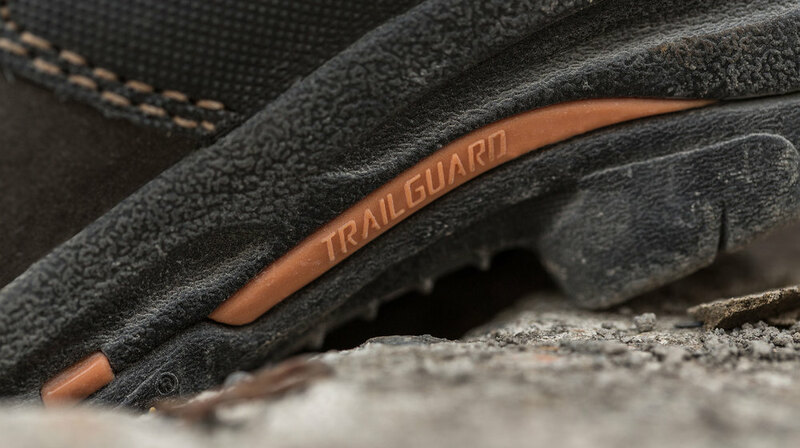 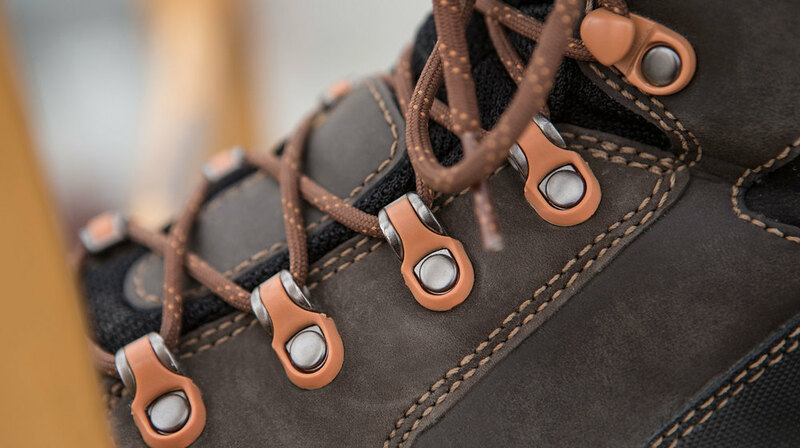 The desire for a lightweight, comfortable work boot challenged us to create something better. 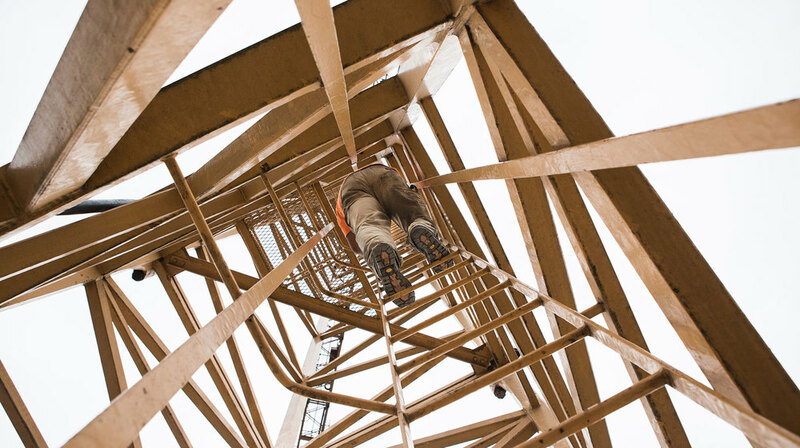 Throughout the design process, we used our wealth of knowledge and experience, but questioned our assumptions at every step. 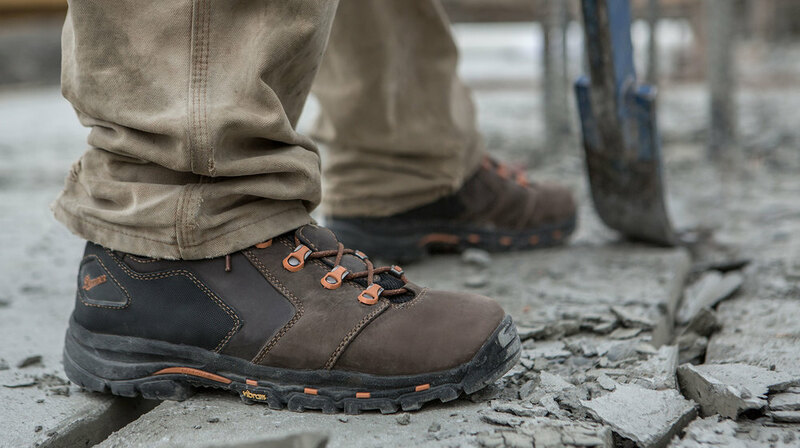 The Vicious is our most comfortable non-traditional work boot, and one that is built to last.